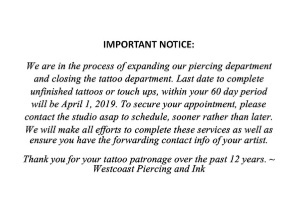 Westcoast Piercing And Ink: Jewel's had her little hummingbird touched up today! Sooo cute! 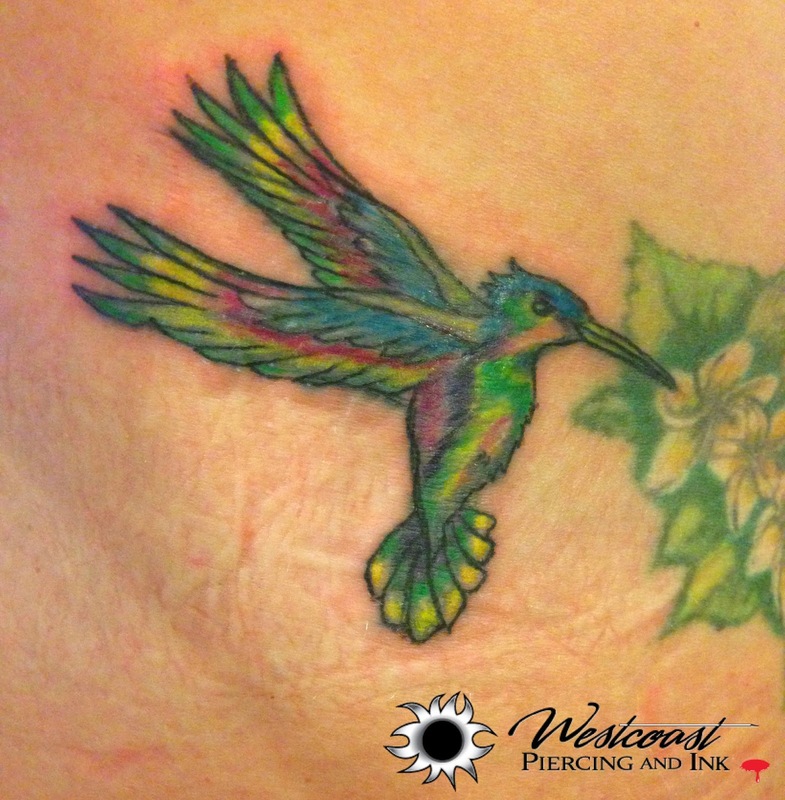 Jewel's had her little hummingbird touched up today! Sooo cute!